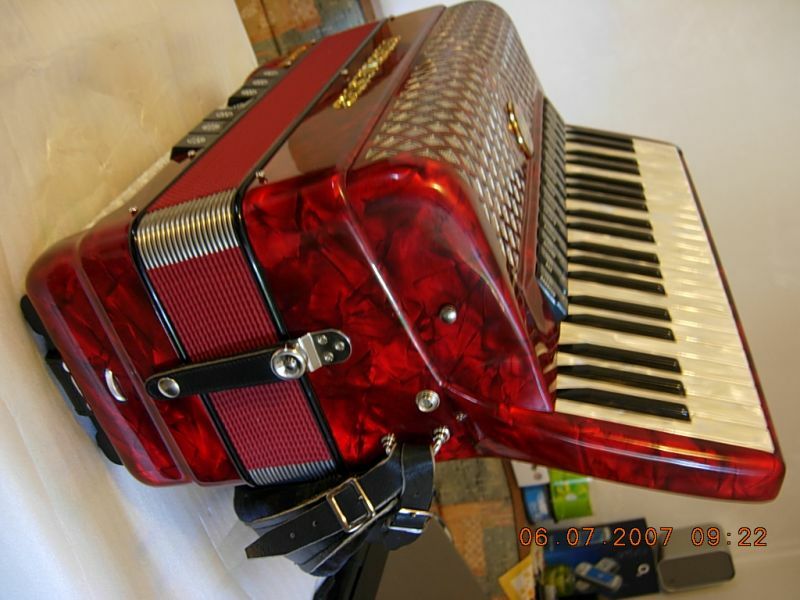 I've had many great accordions, including legendary Scandalli Super VI models but I've always felt that I'd be able to build even more better instruments. 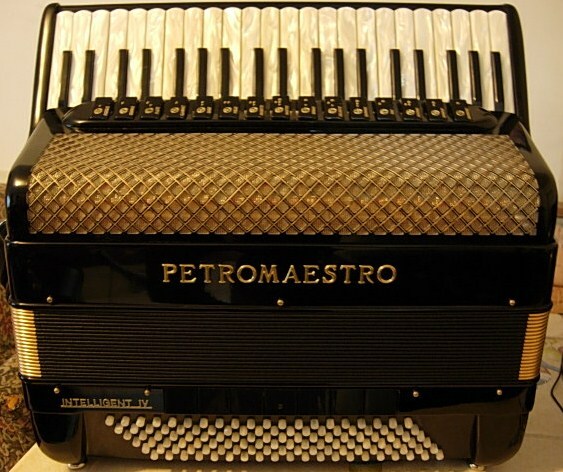 In 2000 I created the first Petromaestro accordion. 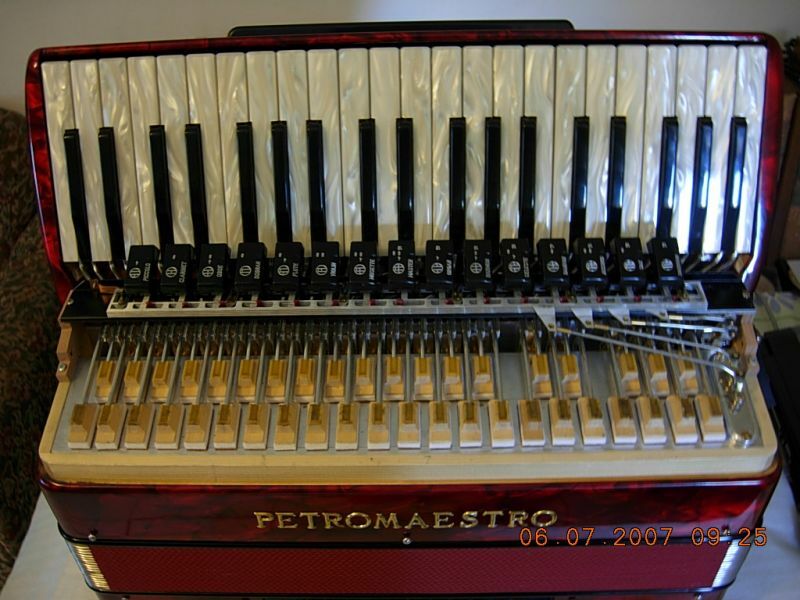 I was using the highest quality materials and worked at the highest level of precisism. 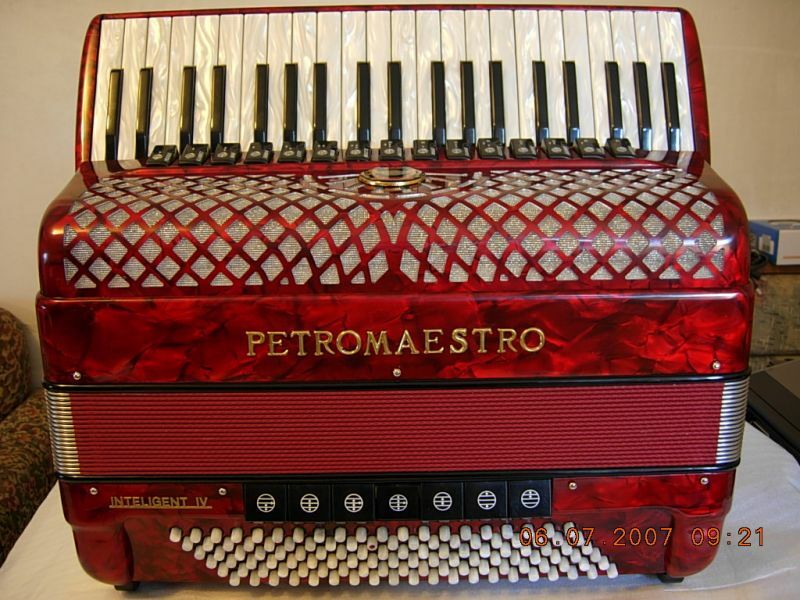 So did I by every Petromaestro since that. 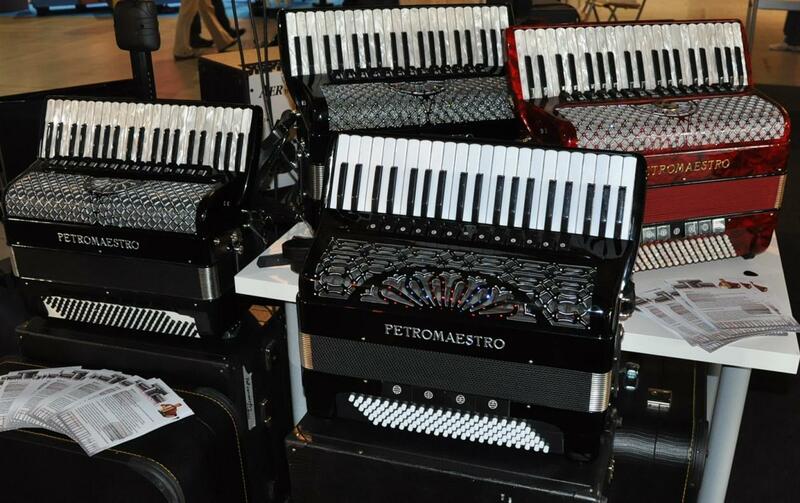 I successfully created an accordion family that can be compared to Hohner Gola or Scandalli Super VI without shame. 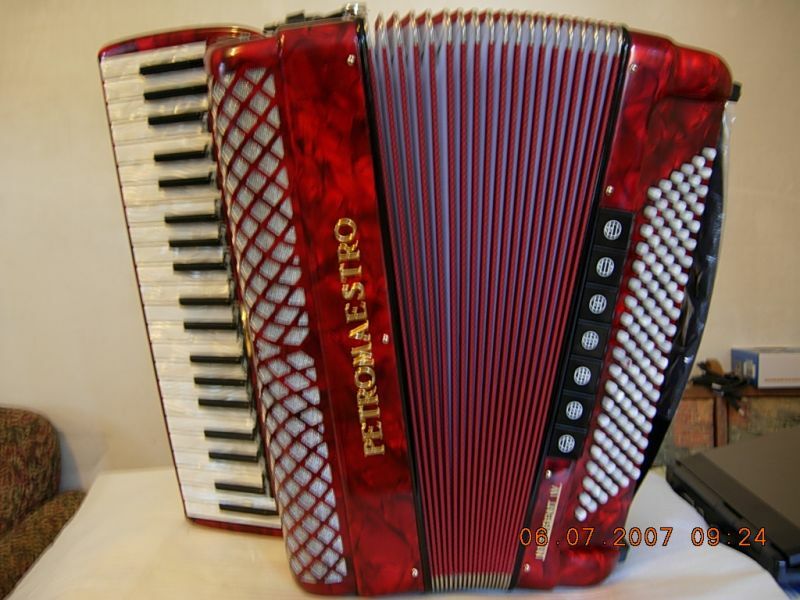 Browse my accordions, call me and try them personaly to discover the unique quality of accordion building. 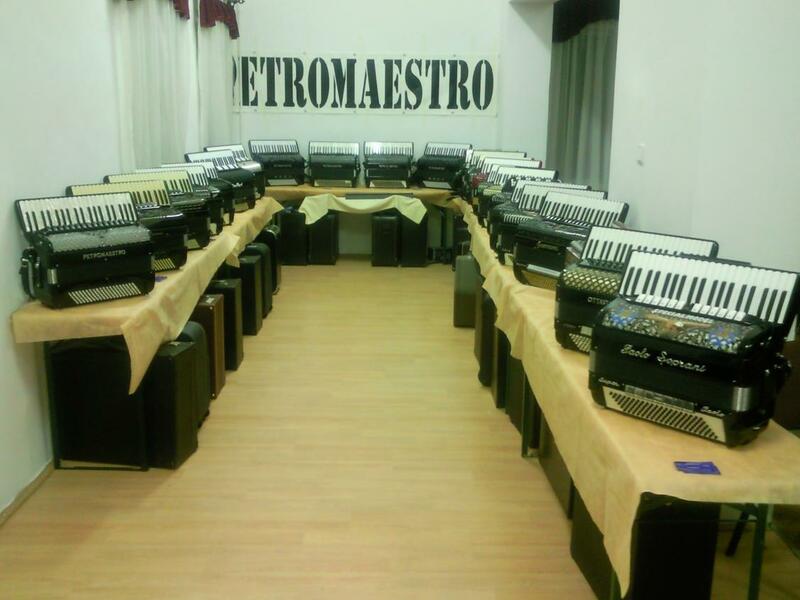 Famous teachers and artists have already discovered it, among them the georgious artist, Miroslav Navracic switched to a Petromaestro! 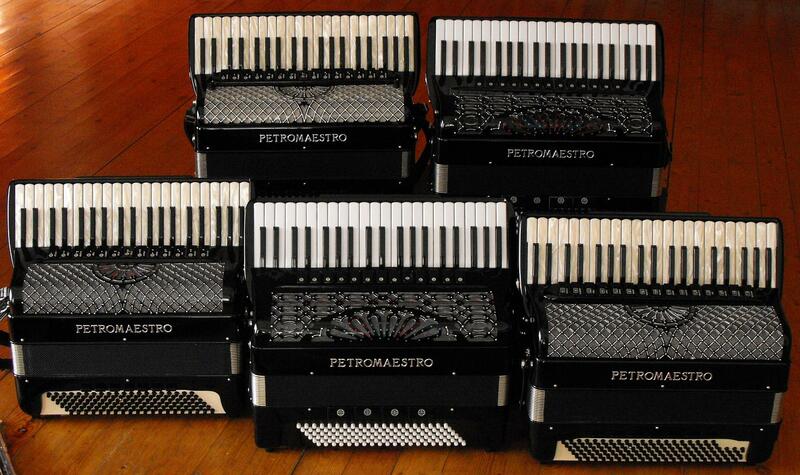 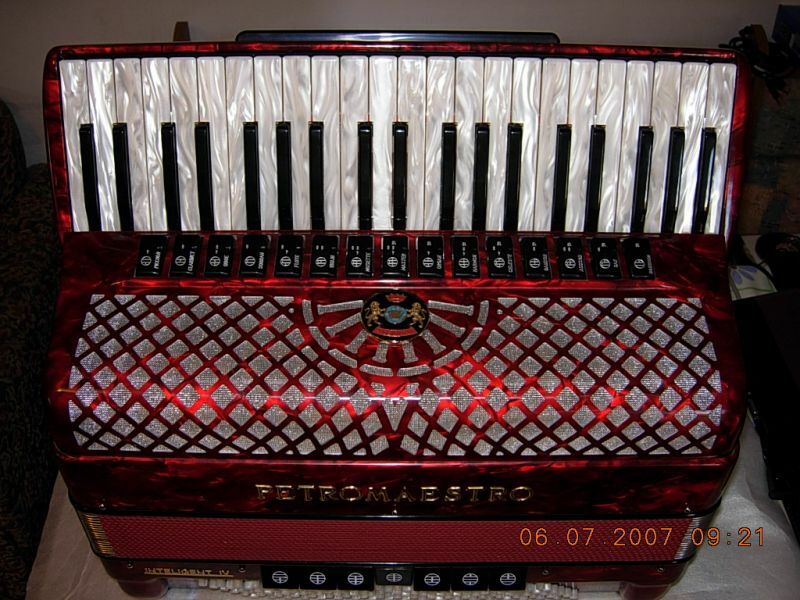 If you're looking for an excellent quality accordion at friendly price, you'll be satisfied with a Petromaestro! 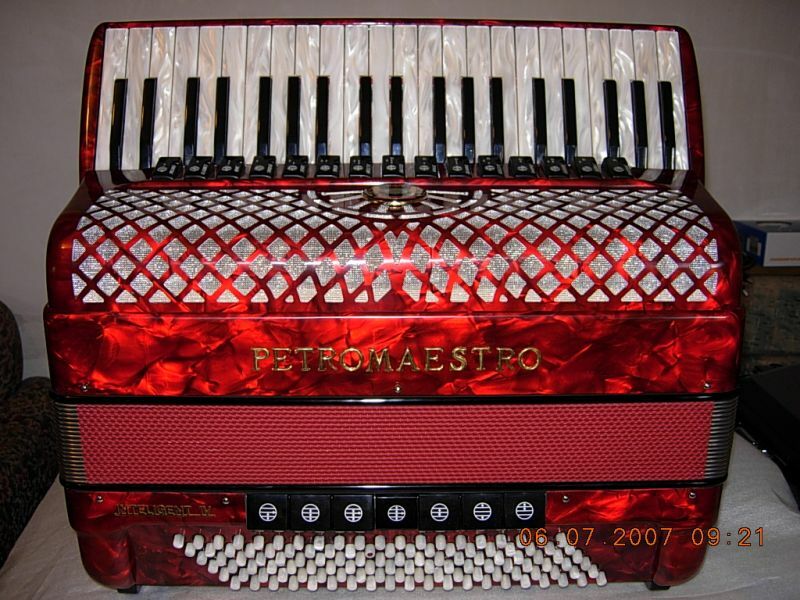 Petromaestro Intelligent IV Rosso - new design!